1. Facebook has changed their algorithm, adapting to your connection speed to improve the way stories are ranked and displayed in the mobile app. 2. Snapchat’s growth as the preferred social platform for teenagers continues to outpace other social platforms, and it’s cutting into Facebook usage. 3. Facebook and WhatsApp announce new features to clone Snapchat within its Messenger app. 4. As the number of daily active users on Instagram Stories continues to grow, the photo-sharing platform has announced it is rolling out Stories into its Explore tab. 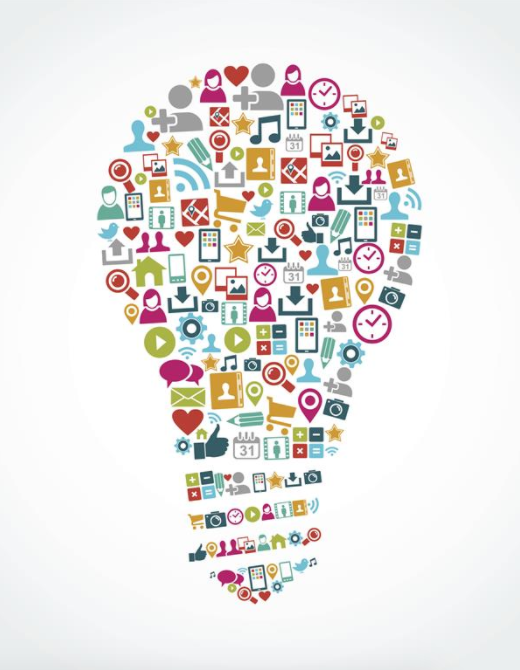 For more social updates or ways to enhance your user experience, head to Klick’s blog. 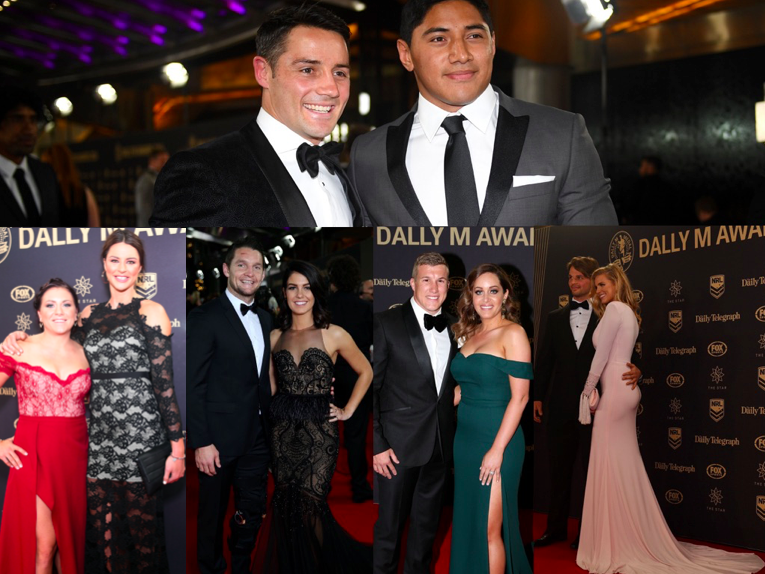 Klick hit the red carpet in force at the 2016 Dally M Awards on Wednesday, 28 September. 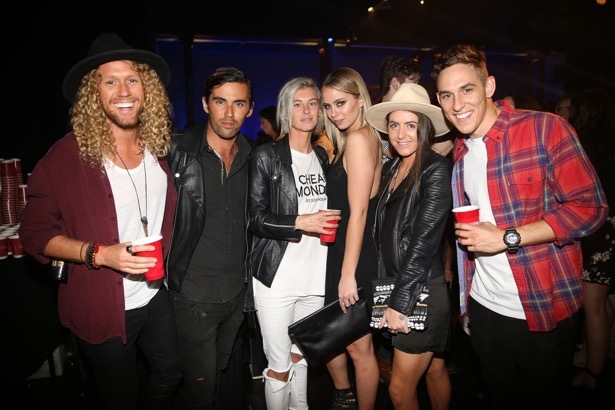 The NRL’s night of nights played host to Australia’s best and brightest sport and entertainment stars, including Johnathan Thurston, Billy Slater, Aaron Woods, Tegan Martin, Elyse Knowles and Chloe Esposito. We had a ball managing media in the lead up to and on the night, and styled more than 20 wives and girlfriends alongside celebrity stylist Donny Galella (who notched up a personal record for the most women styled at one event). Click to read News.com.au’s wrap of the red carpet. On 7 September, Contiki hosted their annual epic Legends party at Carriageworks, Sydney to celebrate new Europe itineraries. Guests, including Aisha Jade, Tim Dormer, Jake Rich, Nathan McCallum and Helen Chik, snacked at Munch grazing station whilst sipping on wines from Mogans Bay. Partygoers were treated to live graffiti creations and special sets from Art VS Science, DJ LEVINS and Shantan. On 29 September, we launched a collaboration between two icons of Summer: Ken Done and Havaianas. 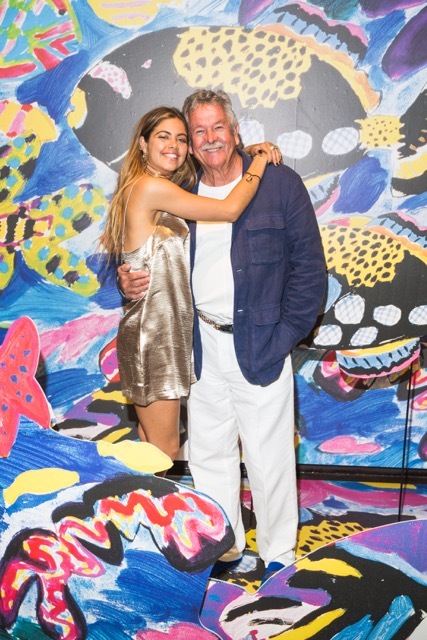 Havaianas teamed up with celebrated Australian artist Ken to create a limited edition collection featuring Ken's iconic Barrier Reef Garden print. “I chose this artwork for the exclusive Havaianas style as it’s bright, fun and perfect for Aussies to wear to the beach”, said Ken. The launch party featured tunes from DJ Valerie Yum, a reef themed giphy booth, and special guests including brand ambassador Mimi Elashiry, Danny Clayton and Helen Chik. For every pair of the limited collection sold, a portion of the proceeds will be donated to the research and restoration of The Great Barrier Reef - something very close to Ken’s heart. “I’ve long found inspiration in the Reef and based many of my works around it’s awe-inspiring natural beauty." 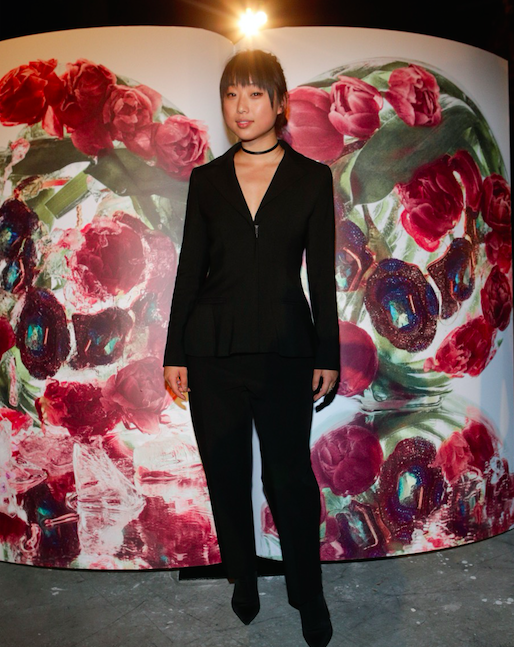 Margaret Zhang, one of Australia’s leading photographic and creative influencers, partnered with Melbourne retail destination Eastland to produce a series of photographic essays published in a limited edition book. 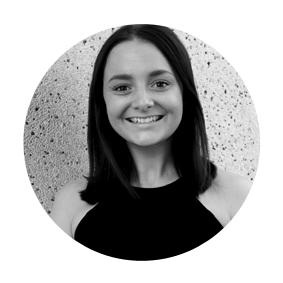 Margaret's first ever book, In the Youth of Our Fury explores a range of issues, with the photographic essays each telling a story about Eastland and its local surrounds, delving deeper into the people and places behind some of Australia’s most recognisable brands. The photographs include a range of still life, portraits, fashion, beauty and travel stories taken in both Australia and abroad, featuring key Eastland retail partners. Guests to Eastland can receive a copy of the book as a gift with purchase (see Eastland.com.au for terms and conditions). We recently celebrated the launch of Vogue Eyewear's new fall/winter collection over an exquisite High Tea at the Shangri-La. Fashion and beauty media were treated with a preview of the entire collection. Champagne sparkled as guests settled in for a bevy of beauty tips and tricks from renowned Australian make-up artist, Rae Morris. Rae took media through three stunning make-up looks to accompany the seasons latest eyewear. Brooke has watched the wildebeest migration while on safari in Africa. She’s a country girl. Brooke grew up in the small mining town of Singleton in the Hunter Valley. Brooke’s a gymnast and a cheerleader. She did gymnastics for 10 years, then coached for 5 years, all while serving as the captain of her cheerleading squad during high school. The coolest thing she has ever done is swim with whale sharks at Ningaloo Reef in Western Australia. Her dad is an identical twin and she still can’t tell the difference between them.